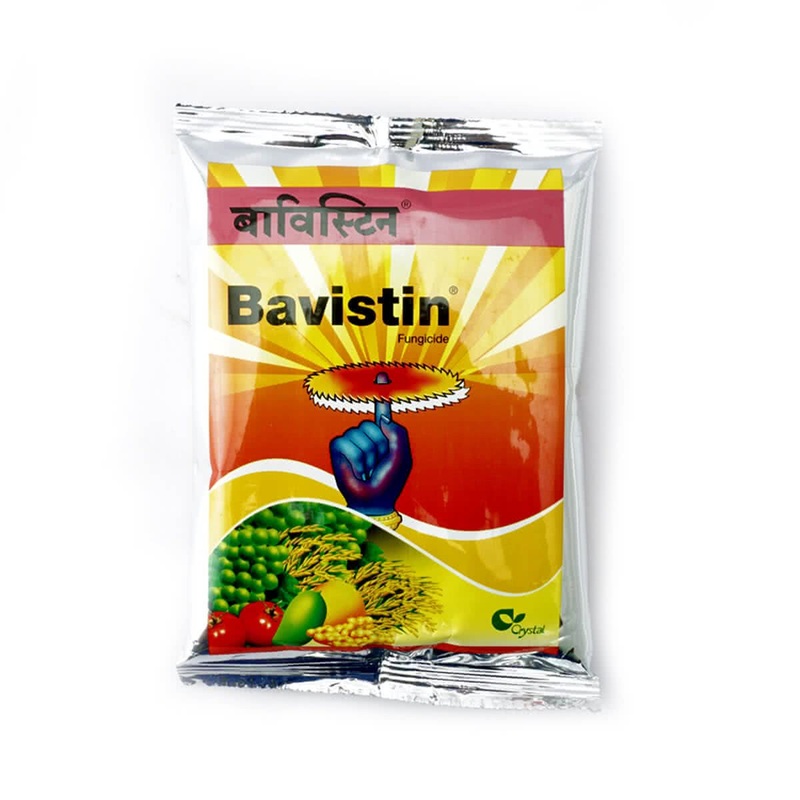 A Systemic Fungicide, Bavistin protects and preserves Maize, Pea, Cucumber, Brinjal and Beet from Leaf Spot, Blight and Powdery Mildew. On easy application by mixing 1-2 grams with 1 litre of water and sprayed, the plants attain immunity from these diseases over a prolonged period of time. Can be used for both indoor and outdoor purposes.